security relay generally consists of iron core, coil and armature, contact of reeds, etc, input switch wiring short circuit or wire skin damage caused by the possibility of a grounding, must prevent thus caused by the machine suddenly starts, in order to facilitate safe circuit composition, combining safety relays, and other components to form a complete set, the basic emergency stop circuit, the safety circuit called Safety Relay Module circuit module products. 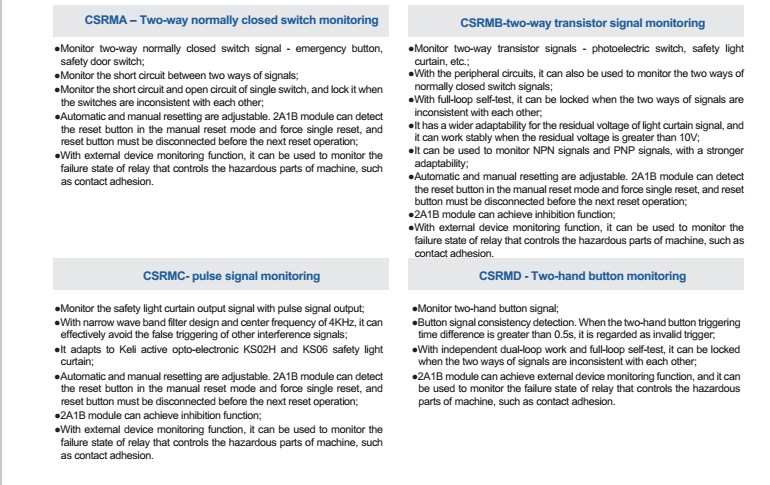 CSRM relay modules comply with EN/ISO 13849-1 Cat.4/PLe safety requirements and are suitable for monitoring various signals at the industrial sites with high safety requirements-including emergency stop signals, safety door switch signals, Safety Light Curtain signals, safety light curtain signals using pulse output and two-hand button signals. 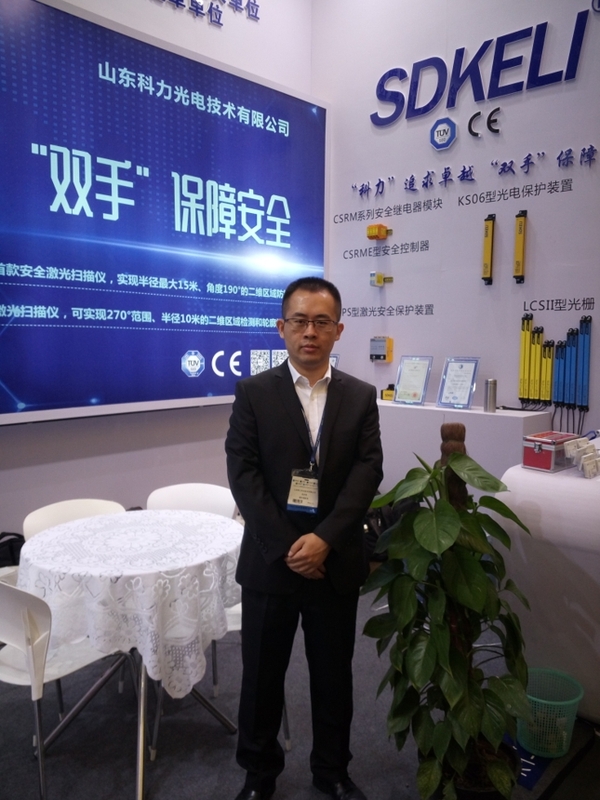 •CSRM has smaller external dimensions, and it is connected using pluggable terminal for easy installation; •CSRM has two forms, namely 3 NO (normally open) and 1 NC (normally closed) outputs, and 2 NO (normally open) and 1 NC (normally closed) outputs, so its control ability is stronger. 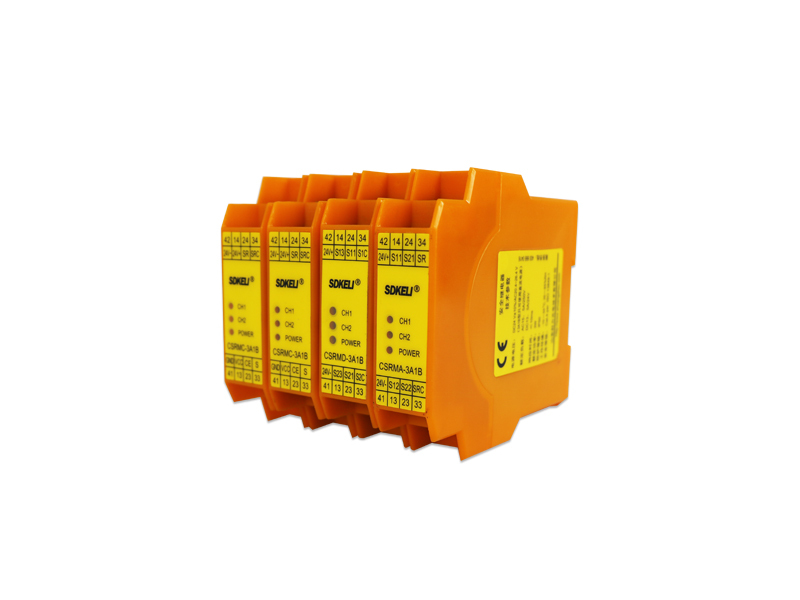 Looking for ideal Series Safety Relay Module Manufacturer & supplier ? We have a wide selection at great prices to help you get creative. 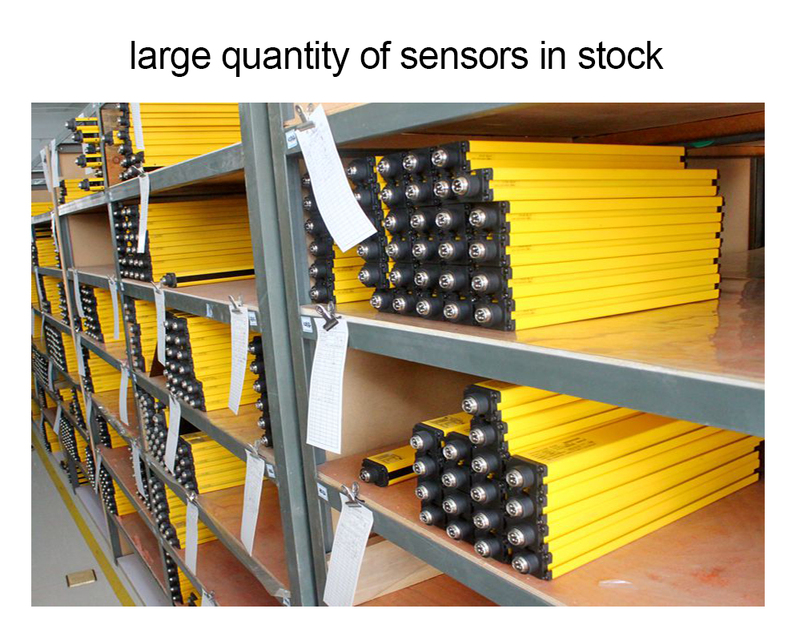 All the Safety Relay Module are quality guaranteed. We are China Origin Factory of CSRM Safety Relay Module. If you have any question, please feel free to contact us.